World champion German shepherd import puppies. IAN, is 3RD ranked in the world! The second ranked dog in the world in "Long Hair" championships in Germany, 2018. Excellent expression, strong masculine head, pronounced mask with dark eyes. MELC , is "World Champion" in 2016. Anatomically very correct, excellent pedigree from both parents. German Import Litter.direct from Germany. Shipping is not included in the purchase price, please refer to our shipping page. IAN (STUD - Father), is 3RD RANKED IN THE WORLD (2018) is fully titled SchH3/IPO3/Kkl1/A1/A1, recommended to breed (Kkl1). Big, strong, typeful and expression is very good, strong masculine head, pronounced mask with dark eyes. IAN is the g-son TWICE WORLD CHAMPION of SG/VA1 Zamp vom Thermodos - On his mother side, once again, his grandfather is TWICE WORLD CHAMPION VA1 Remo vom Fichtenschlag. Anatomically correct, very healthy pedigree, absolutely clear in the head, safe nature with stable nerves. MELC , is WORLD CHAMPION in 2016. 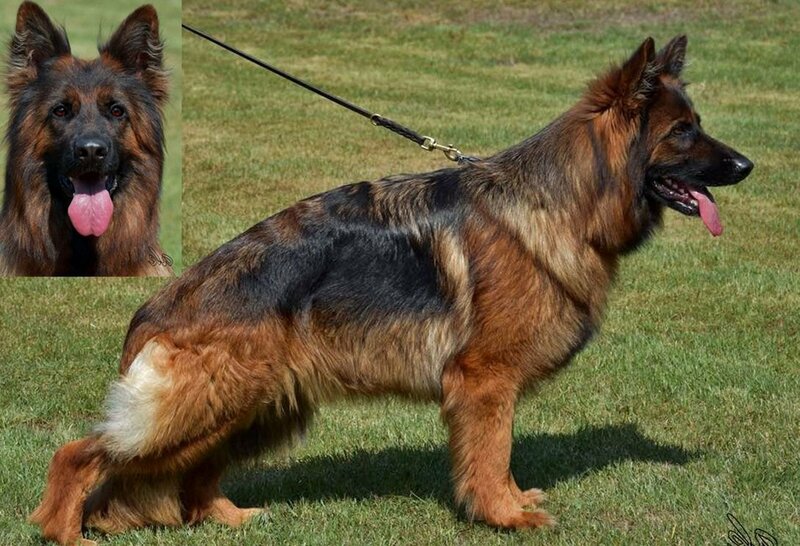 The daughter of TWICE WORLD CHAMPION VA1 Ballack von der Brucknerallee! 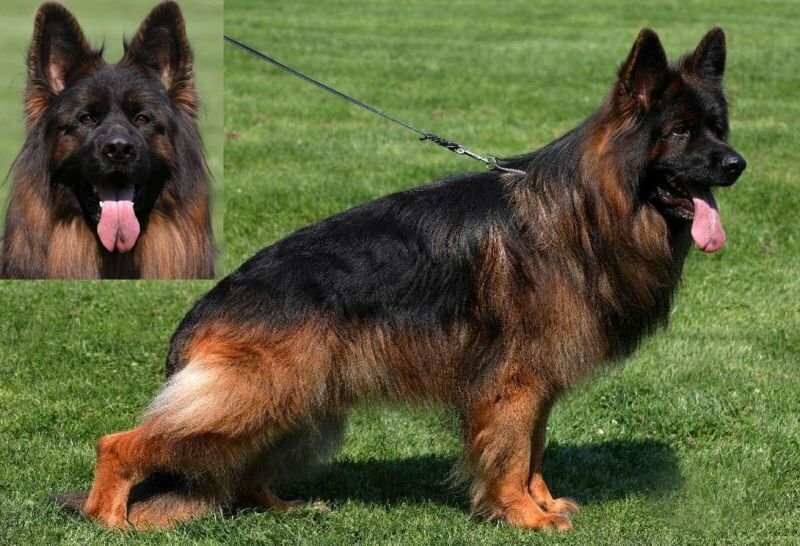 MELC, is titled in schutzhund SchH1/Kkl1, Her mother is VA12, 12TH RANKED IN THE WORLD in "Excellent Select Class"! Anatomically very correct, excellent pedigree from both parents. She is absolutely clear in the head with ready to play, ready to please attitude, with an excellent natural protection ability if needed.